Born in 1961 in Istanbul, Saadet Türköz is a Kazakh-Turkish singer and composer who currently lives in Switzerland. She grew up in Istanbul, where she first worked as a journalist and translator. 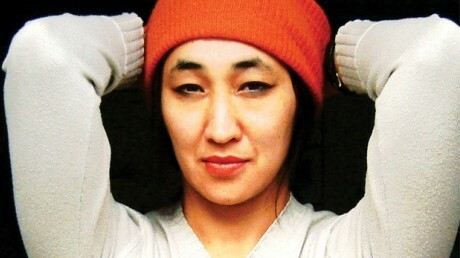 Türköz’s first recordings were influenced by the folk music of her homeland, East Turkestan; in recent years, her repertoire has widened to include improvised music and modern interpretations of Turkish and Kazakh music. In addition to solo performances, Türköz performs in duos, trios and larger, free improvising formations. She has played with Elliott Sharp, Okkyung Lee, Eyvind Kang, Carl Stone and Larry Ochs, among others, and performed with Paed Conca’s BLAST quintet.